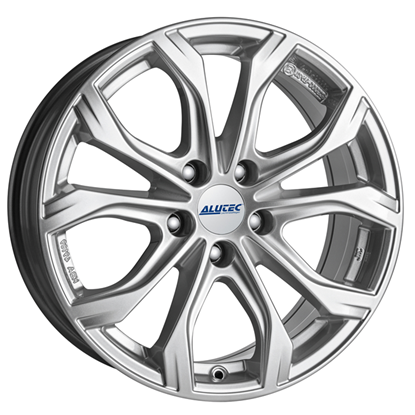 All 18" 19" 20" 16" 17" 21" 14" 15"
All 8" 8.5" 9" 9.5" 7" 7.5" 5.5" 5" 6" 6.5" 5.0"
Autoalloys is a supplier of Alloy Wheels & Tyre packages, we send Alloy Wheels & Tyre Packages all over the world. 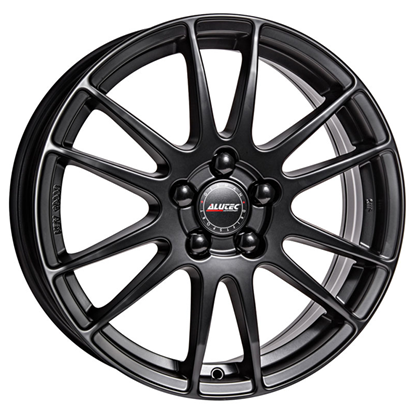 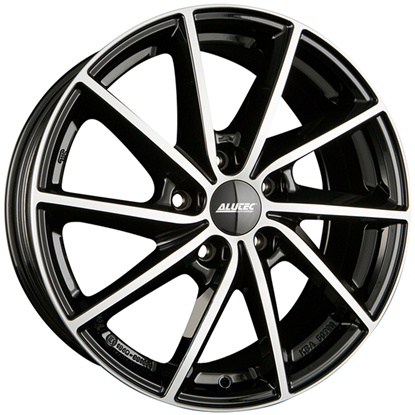 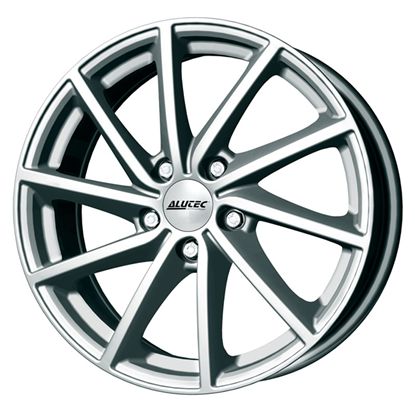 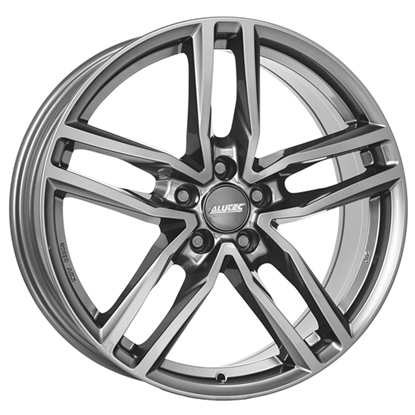 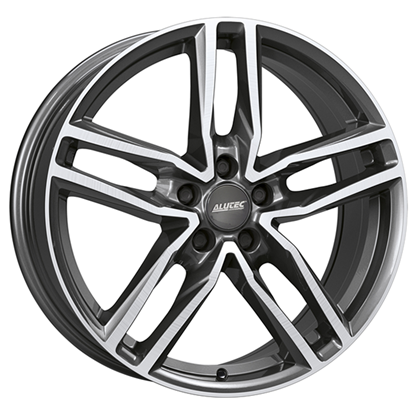 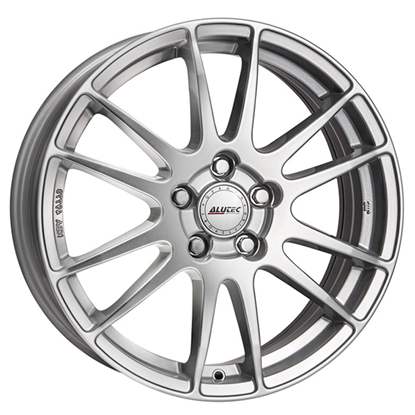 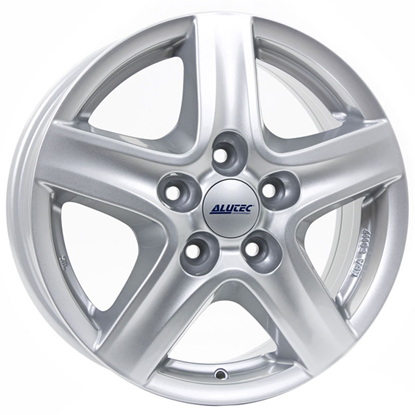 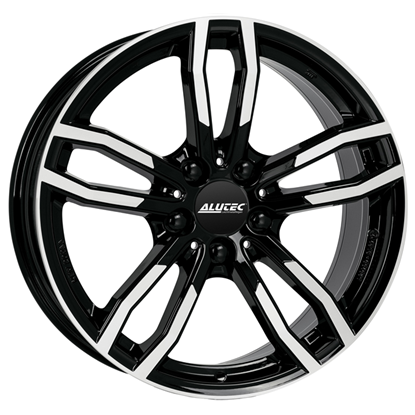 Alutec offers a new range of striking wheel designs to cater for a wide range of vehicles. 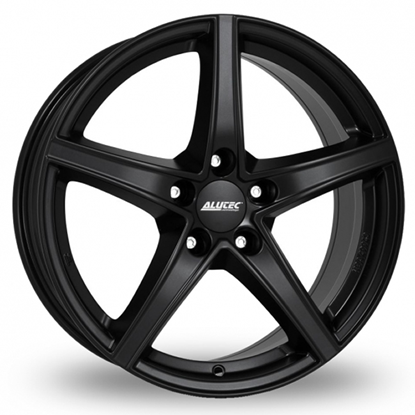 They have a passion for style & cutting edge designs.